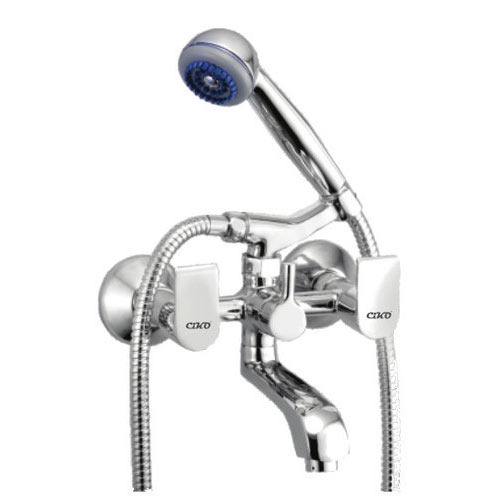 Our range of products include wall mixer non telephonic, wall mixer telephonic with crutch, wall mixer with l bend, fancy wall mixer with l bend, wall mixer and wall mixer telephonic. 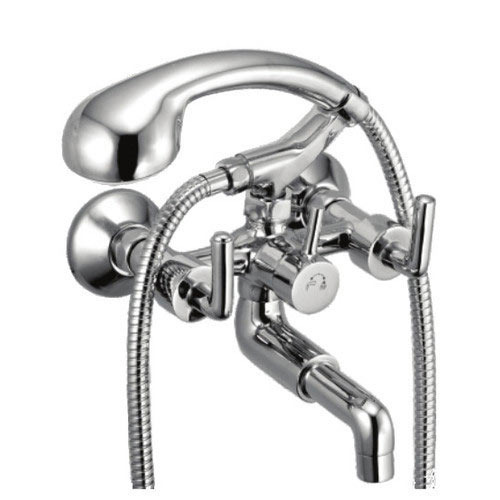 Being a trustworthy firm in the market, we are able to offer an optimum grade Wall Mixer Non Telephonic, which are quality tested on various parameters. 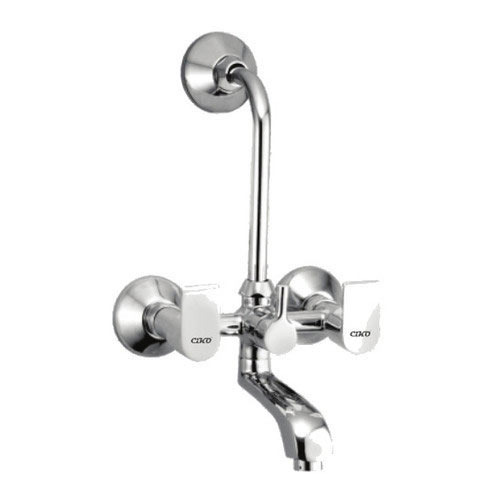 Bestowed on our domain expertise and market knowledge, our firm is engrossed in offering Wall Mixer Telephonic With Crutch, which is designed utilizing high grade material to make sure outstanding finish and sturdiness. 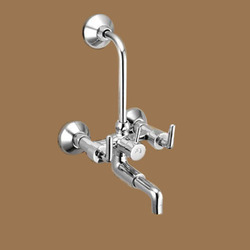 Gained importance in the industry as a prominent company, we are offering Fancy Wall Mixer With L Bend, which is delivered in recommended time frame. 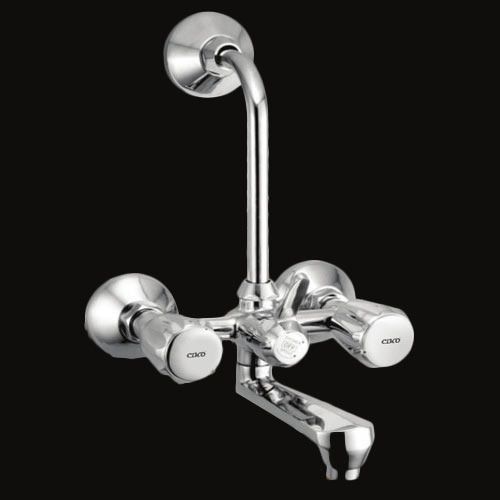 Priced at the most realistic rate possible, the presented Wall Mixer is acknowledged to have appealing design and skin-friendly nature. 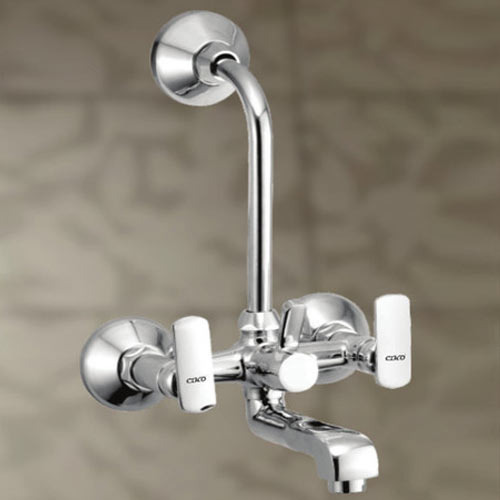 With huge technical knowledge and practice, we are offering a high quality of Wall Mixer Telephonic in several specifications. 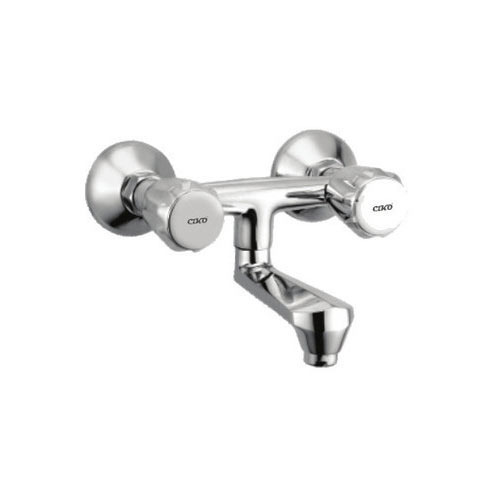 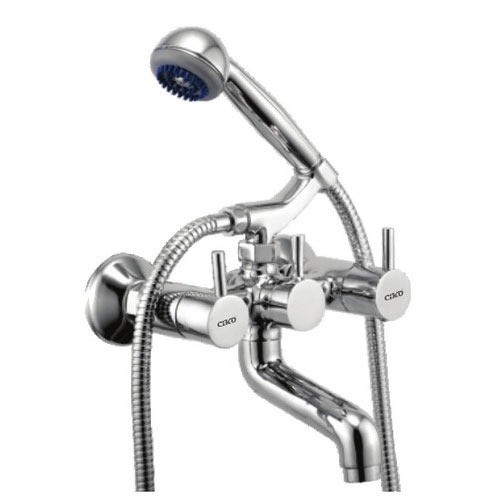 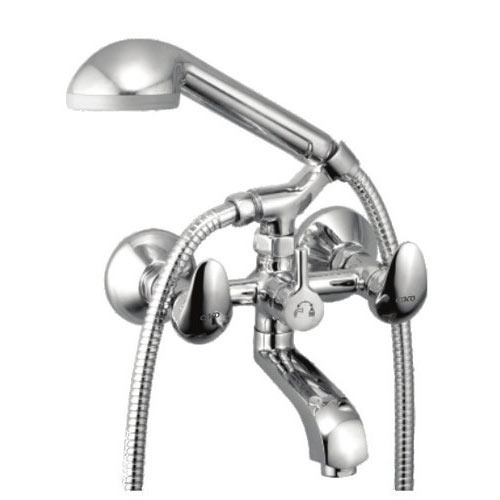 Looking for “Bath Fitting Wall Mixer”?